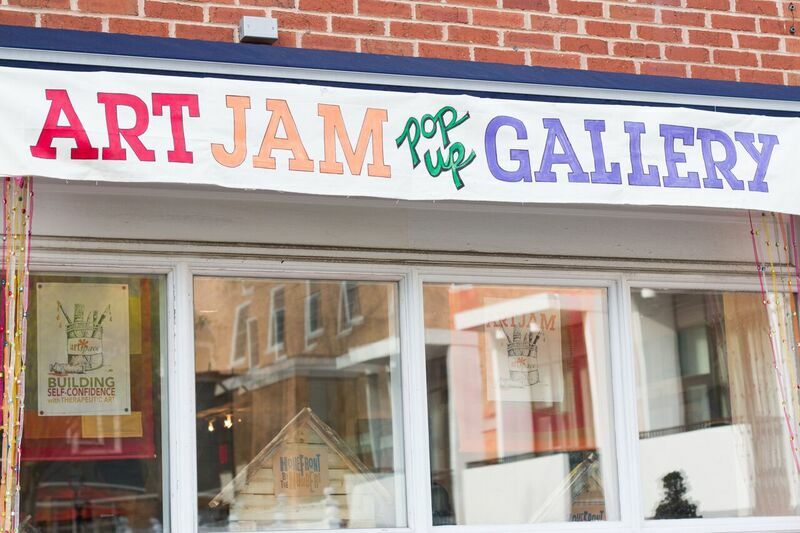 FEBRUARY 22, 2019 – LAWRENCEVILLE, NJ – Turning a vacant storefront into a colorful art-filled pop-up gallery each spring, HomeFront’s ArtJam invites art lovers to experience a double win – buying artworks they love AND supporting a good cause. 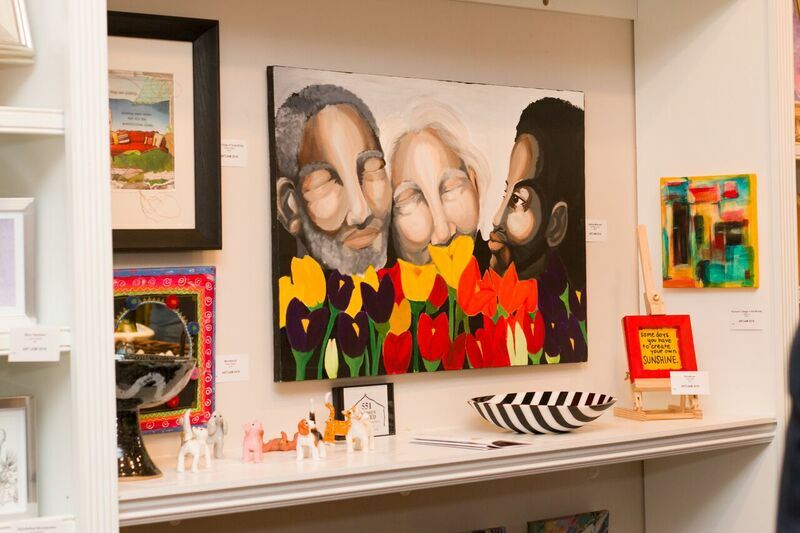 One of the ways HomeFront supports this evolution is through ArtSpace, HomeFront’s therapeutic art program, a special place where the creative process becomes a tool for self-expression, critical thinking and problem-solving that can change the lives of the artists. 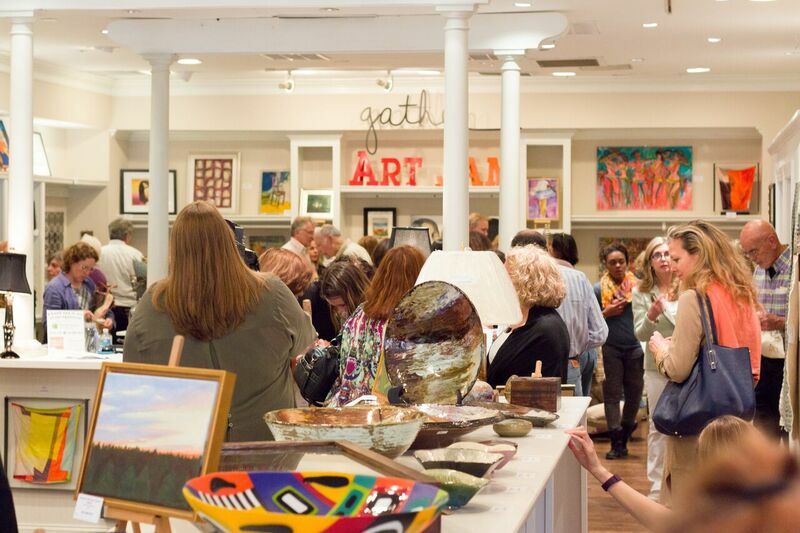 ArtJam happens in Princeton once a year, combining the work of more than 125 professional international, national and local artists with undiscovered artists who have experienced homelessness. 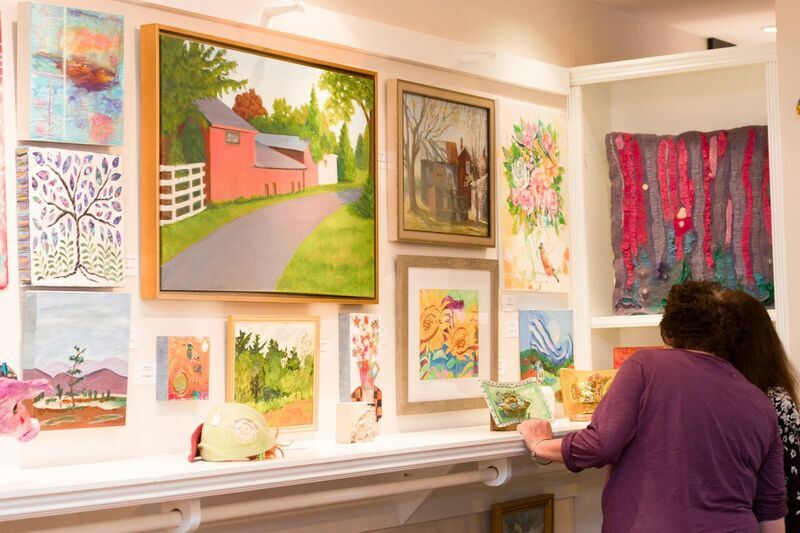 Accomplished artists including Judith Brodsky, Bill Jersey and Kenneth Lewis will have their work available for purchase. 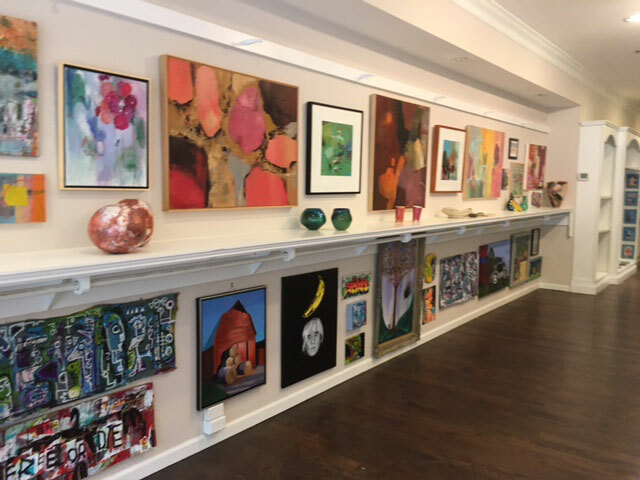 One Artspace artist, Aileen O. describes her journey: “After living in Southern California and New Mexico for several years, I came back home to East Windsor, NJ. I left working as a Registered Nurse in a Level 1 Trauma Burn Surgical Intensive Care Unit and was broken; I took care of others with intensity and passion but neglected myself. 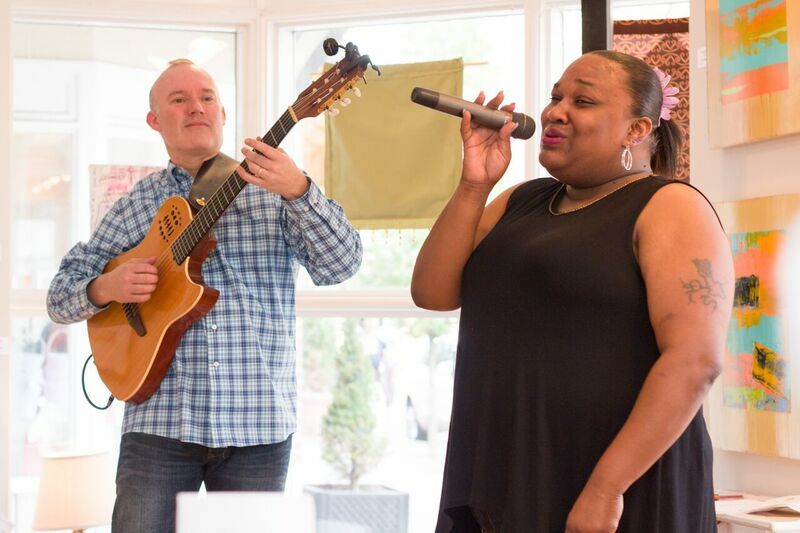 Another HomeFront artist, Nashea started her program as a resident in 2017, and quickly took to Art Space after her arrival. Nashea first tried Art Space as an escape from the busy setting of HomeFront, she describes Art Space as a chance “to have some piece of mind”. 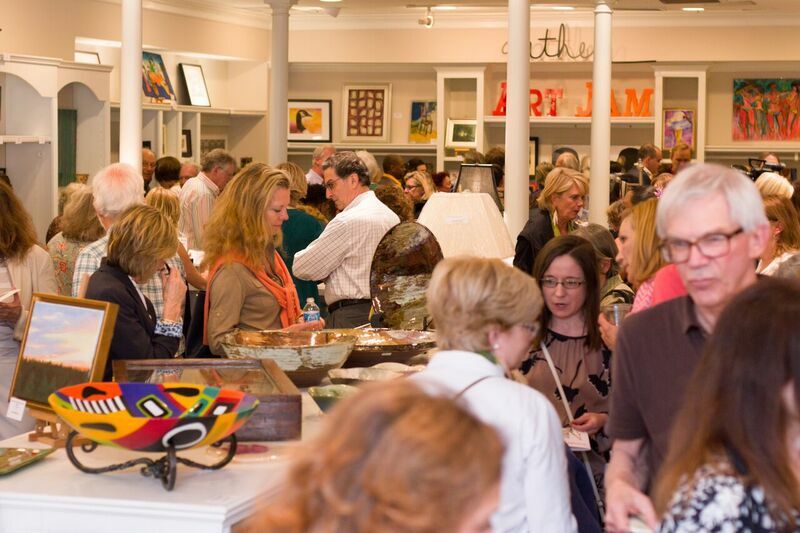 Spanning 19 days, ArtJam will present more than art for sale, with live music performances, private parties, and artist demos as well. The undertaking has received massive community support from sponsors ranging from local corporations to small business owners. 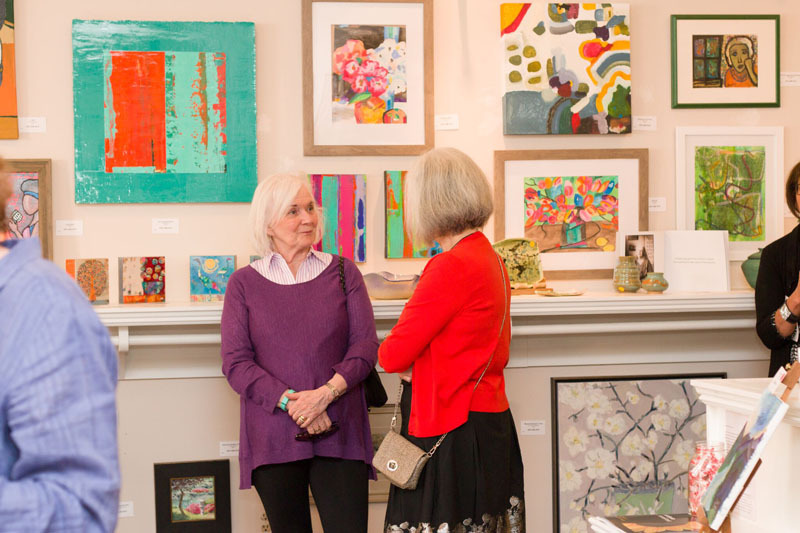 The ArtJam opening reception will be held on Friday, March 29 and it is open to the public from 5 to 9 p.m. at 19 Hulfish Street, Palmer Square in Princeton. Since its founding 27 years ago, HomeFront (www.homefrontnj.org) has worked to end family homelessness in Central New Jersey by breaking the cycle of poverty through the provision of shelter, skills for a self-sustaining life and hope. HomeFront has developed a sophisticated network of supportive housing and social services for very low-income households who are either homeless or at high risk of becoming so. HomeFront has also transformed buildings – taking a decommissioned Navy training station, managing a $6 million makeover to become a Family Campus and creating an inviting haven for homeless families yearning for stability and success. Opening Reception: Friday, March 29, 5 p.m. to 9 p.m.
Gallery Hours: Monday through Wednesday, 12 noon to 6 p.m.; Thursday and Friday, 10 a.m. to 8:30 p.m. Saturday, 10 a.m.to 8:30 p.m.; Sunday, 12 noon to 5 p.m.
Cutline: ArtJam, March 29- April 16, will feature works of more than 125 artists. 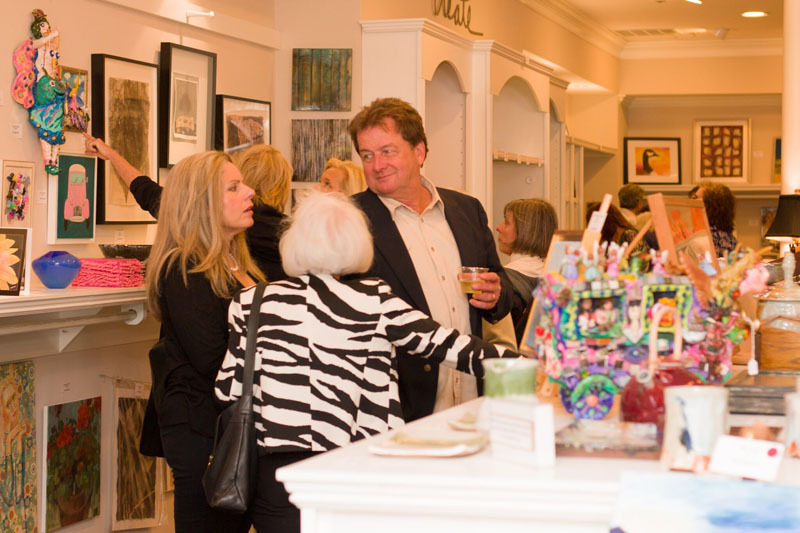 Proceeds will help support the artists and ArtSpace programs. 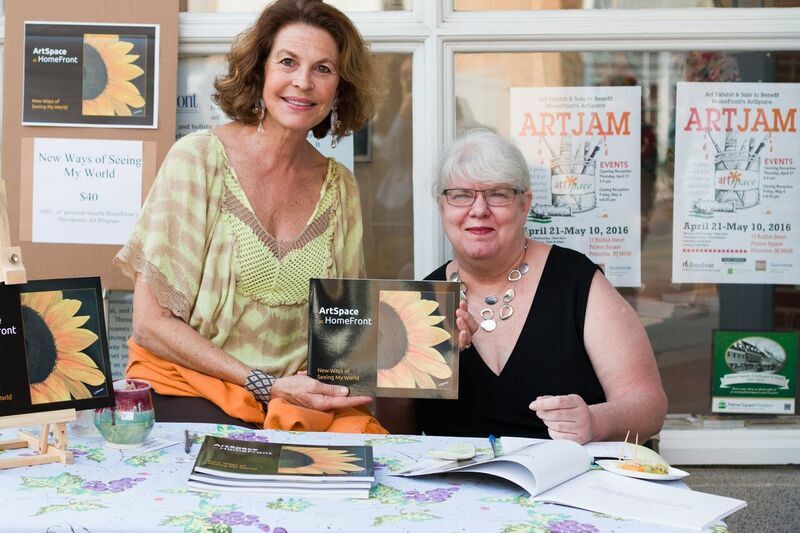 What is ArtJam?" video created by Lauren Johnson, one of the participating artists in ArtJam 2018 and now an ArtJam volunteer.